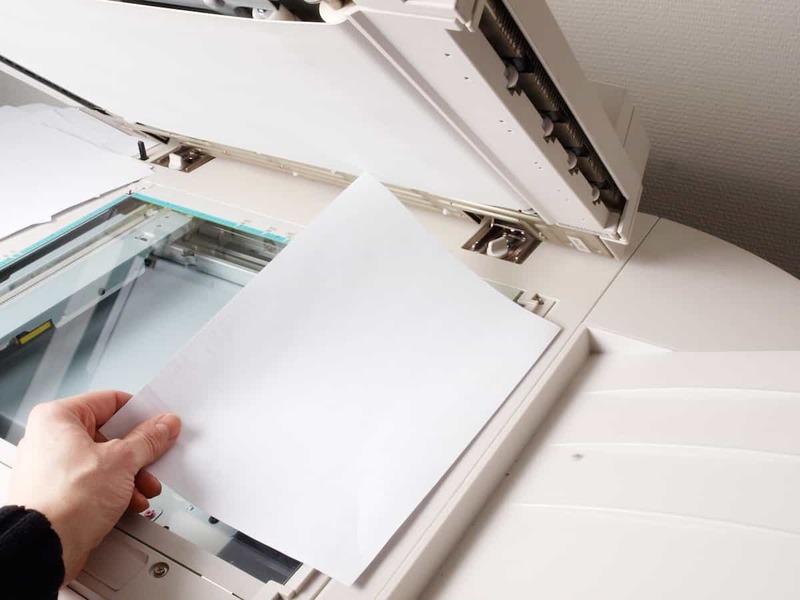 We offer a comprehensive photocopying service. Whether it be 10 A4 copies or a large quantity of multi-page booklets, we are able to meet your deadlines with our state of the art copying machines. Our services include single-colour and multi-colour copying, hole-punched and stapled copying to full booklet making. We work with many companies who rely on our quick turnaround times for work such as training manuals, instruction booklets and newsletters. We can work with files supplied in all programs including Microsoft Word, Microsoft Publisher and Acrobat as well as hard copy. With a range of paper options from uncoated, silk, matt and gloss plus a variety of colours and paperweights all held in stock we are able to meet your copying needs no matter how tight your deadlines are.